At Nidderdale Group Practice we have nurse led diabetes clinics. The clinics are an opportunity to help improve the management of your condition. 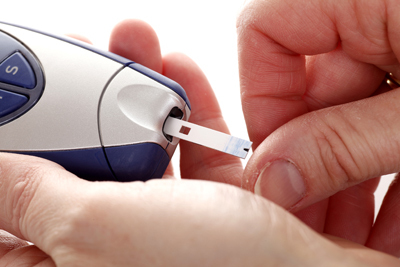 At the clinics the nurse will try to answer any questions you might have about your diabetes. They will also be able to provide advice on ways to improve the management of your condition, for instance with diet, exercise and medication.